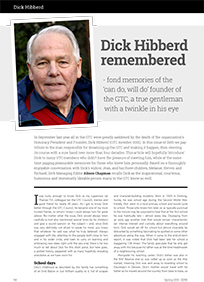 The GTC's twice yearly journal has been around since 1973, the year after the Guild was started. 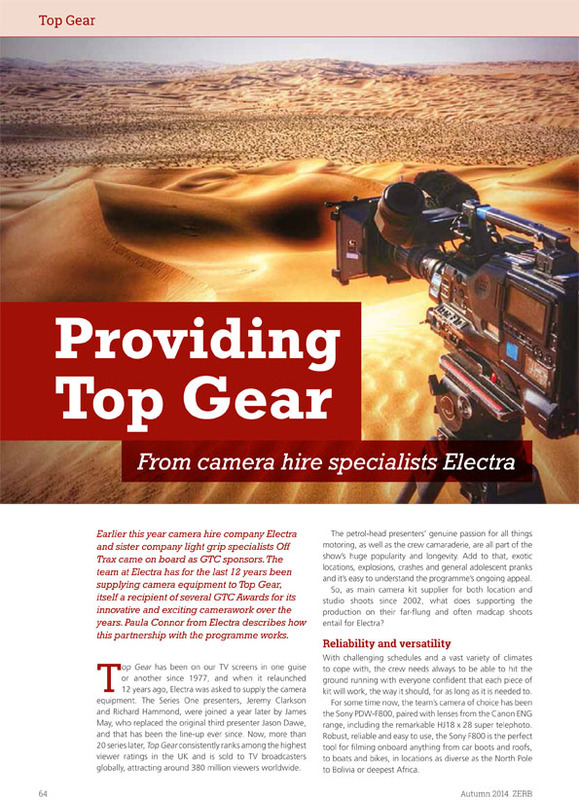 The hazy origins of its eccentric name may be hidden in the mists of time but the content of this well-respected magazine is always cutting edge and relevant to working camera crew. Zerb is unique in that it is both edited and largely written by camera operators, DoPs and camera technology experts. 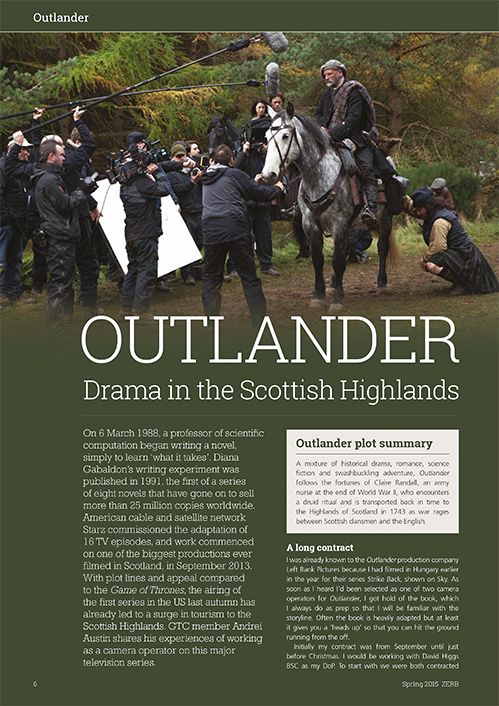 Each issue is edited by a different member of the GTC acting as guest editor with the overall operation overseen by a managing editor for continuity. 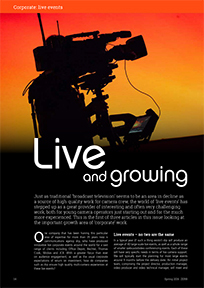 This system ensures that material in the magazine is predominantly 'from the cameraman's point of view' and strives to be topical, objective and always of interest to those working professionally with cameras, featuring an entertaining mix of location reports, technical information and human stories related to the craft of camerawork. 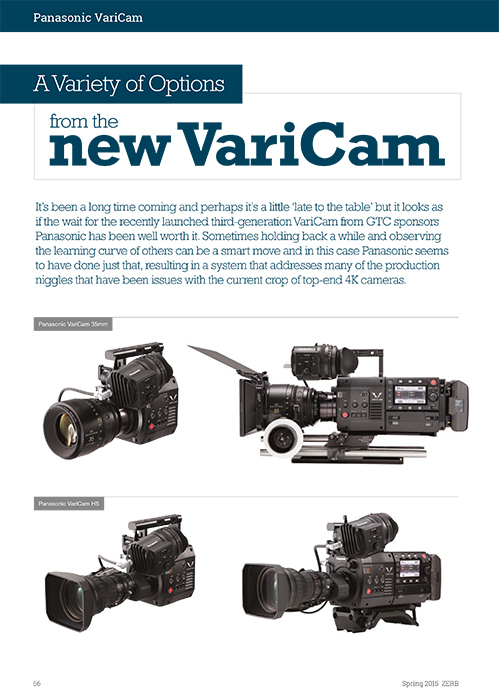 Over the years topics covered have included every conceivable aspect of camerawork and the body of back issues forms a fascinating archive of the trends and changes in TV technology and techniques. Few of us are lucky enough to own a full set of copies dating right back to 1973 but recently this fascinating resource has been digitised, making available more than 45 years of TV history to both GTC members and non-members. Quite a few back issues are also available for purchase in the Zerb Shop. Anyone, including non-members, can click on the cover images below to access the edition you would like to view online (apart from the most recent issue, which is for members only). Clicking on the cover will take you to the digital version of that issue (hosted by PageSuite) and also give access to all other issues in the archive, which is fully searchable (to search for specific content look for the search icon top right of the PageSuite screen). GTC members also have extra rights as a benefit of membership accessible via a GTC member log-in page. Not only can members view the latest issue (Autumn 2018, Zerb 88) online but they can also download material from any issue in the archive. The same permissions apply to GTC In Focus, which can be accessed from the same page. Non-members visiting the archive who would like to download content, please apply for permission: zerb.production@gtc.org.uk. 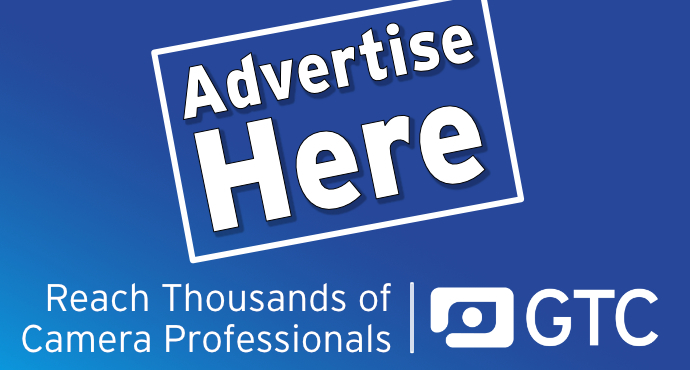 Alternatively, you might like to consider joining the GTC to enjoy a wide range of member benefits. If you are having trouble locating any Zerb content you are searching for, please do not hesitate to contact zerb.production@gtc.org.uk. 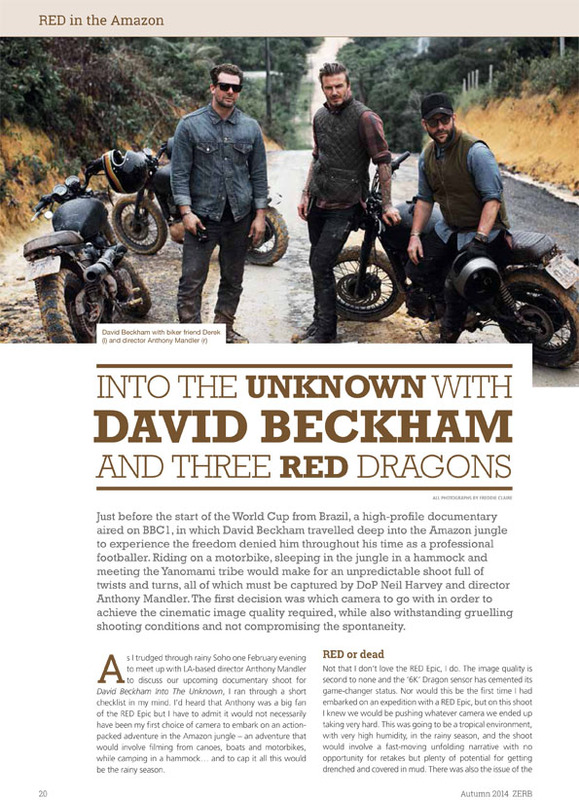 The guest editor for Zerb 89 was Rob Emmanuel and design was by Toast Design, Banbury. 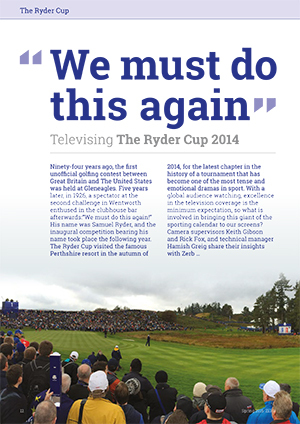 This edition is available digitally to GTC members only. The portrait challenge – how difficult and different is it to record a theatre performance in 9:16 for viewing on Instagram? Click on the images below to see sample articles from the current issue of Zerb. The guest editor for Zerb 88 was Laura Jeacocke and design was by Toast Design, Banbury. What does it take to be an on-board reporter on the gruelling Volvo Ocean yacht race? Zerb Basics: what do you need to know to keep your accounts in order? The guest editor for Zerb 87 was Sally Garrett and design was by Toast Design, Banbury. Also included with Zerb 87 was the special Zerb Mental Heatlh Supplement. The current edition of Zerb is issue 86. Its guest editor was Hazel Palmer and design was by Toast Design. The GTC wishes its long-standing sponsor ARRI a very Happy 100th Birthday – and looks forward to the next 100 years! Click on the images below to see sample articles from Zerb 86. The current edition of Zerb is issue 85. 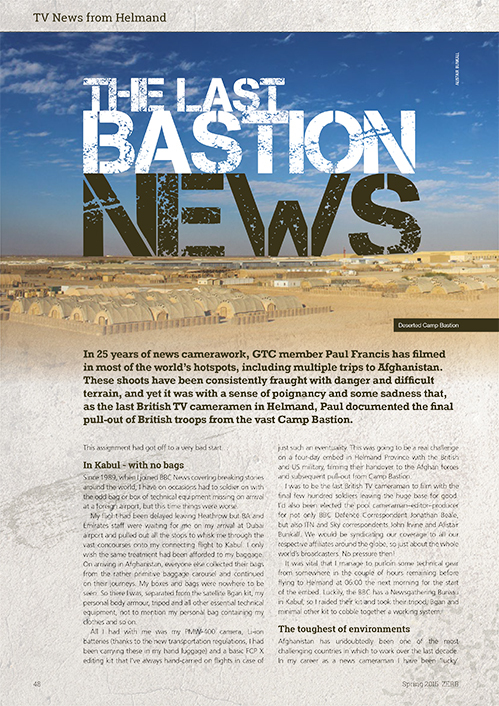 Its guest editor was Ashley Meneely and design was by Toast Design. What do you need to know before starting to shoot 360 degrees? Click on the images below to see sample articles from Zerb 85. Click on the images below to see sample articles from Zerb 84. Click on the images below to see sample articles from Zerb 83. Click on the images below to see sample articles from this issue of Zerb. Camerawork and motherhood -–are they compatible? Click on the images below to see sample articles from Zerb 82. UCD broadcast – how and when will we see this in our homes? Click on the images below to see sample articles from Zerb 81. Click on the images below to see sample articles from Zerb 80. Whatever happened to camera craft? Hot Topic – Has camera design gone mad? How would Canon's much lauded C300 camera stand up to the rigours of an expedition in rural China? The media behind the mask – should you own a gas mask? What should you know to keep safe in a war zone? What will you learn on a hostile environment training course and why might it be the most important training you ever do? Minicams – which is the best one for your shoot? Forty Years Young: The GTC is 40! How did it all start? DSLRs – disappointment or delight? IPv6 is coming... are you ready for it? Shooting 3D: how can you tell if you're getting it right? DITs and DFTs – what do the new boys on the crew do? Aerial Filming: How safe are you? Can you really shoot HD on a digital SLR? Battery low, lights dim, picture intermittent – are you looking after yourself? Need finance for your new camera kit? Advice from specialists Fineline. What’s it like to be a staff cameraman at the Chernobyl reactor site? Live and Learn – we all had to start somewhere! HD lenses – how do they differ from SD? How do directors choose their crew? Moving On – Is there life after camerawork? What does the colourist like to see in your rushes? Mac v PC – which is best for editing? Biological Weapons: what should you know about bioterrorism? Two Man Crews - a dying breed? Zerb Basics - Equipment: hire or buy? Magnetic Tape: Do you know how to look after your tapes? The new camerawork – deliberately or really incompetent? Desktop editing – does a cameraman need it? Hostile environments: Are you ready for them? Could a Swedish invention for hand-held camera filming mean the end of back trouble? Film and Video: a marriage made in heaven? Training Focus: Extending one's skills, View from the Trainer and Once a Cameraman...! Is the Big Screen coming into the home and should you be prepared for it? Does the HSE include cameramen in their calculations? Can camerawomen afford to have children? What do 'Widescreen' and 'Digital Television' really mean? Demand for crews is up, but can the quality flag keep flying? What is it like for an Englishman working for a Dutch facilities company? Colour V/F – Dream or Reality? Mainline cameras – The Future? 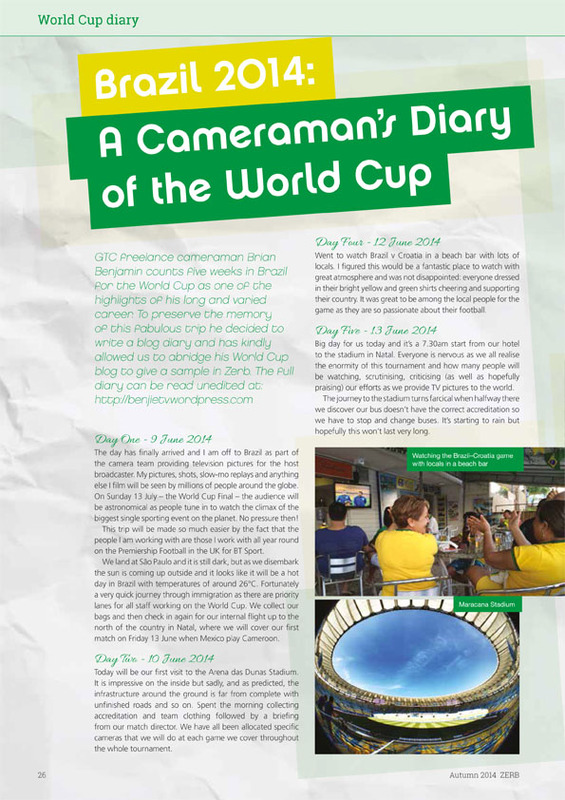 In Hong Kong – That's just not Cricket! Why did Granada's 'Flood Tide' look so filmic? BAFTA – Biased Awards For Television Artisans? Is there life after ATV? Vari-Lite – The beginning of sophisticated lamp control? Safety – It is your concern or your neck! Live Aid 2 – The greatest media event ever? Batteries – the final word? What can you say about batteries? Video – Creative stumbling block? Does TV impacts a hostage situation? Is the TV industry heading in the right direction? Why is make-up so important? How do you get a journalist's job in radio or TV? Should we watch TV's watchers more than we have in the past? What really makes a cameraman a cameraman? Do you want to go to America? Buying early cottage furniture – What should you be looking for? Live current affairs TV – What could go wrong? Canned laughter – Good or Bad? VTR editing – The future? The GTC – What do you think so far? Who wants to be ENGenius? Thin Film TV Panel – How soon the end of the Cathode Ray Tube? Was Paul Revere a minute person? Murphy's law – if it can happen, it will! Being a cameraman – It's easy if you have fourhands! Is an ITV exchange scheme for cameraman a good idea?